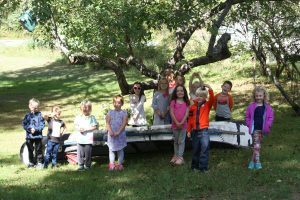 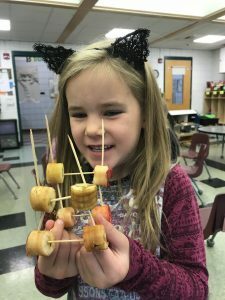 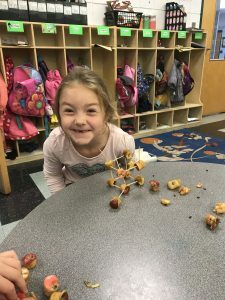 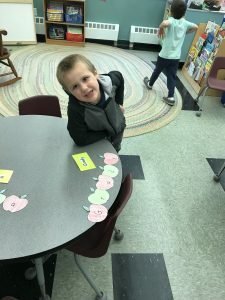 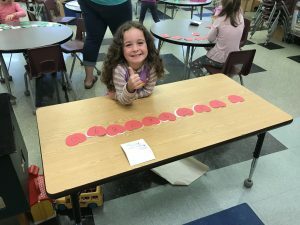 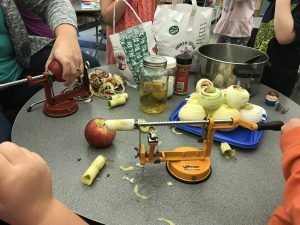 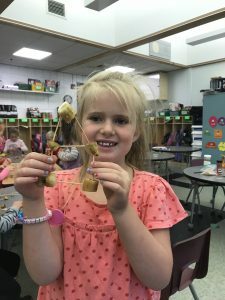 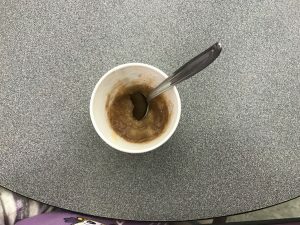 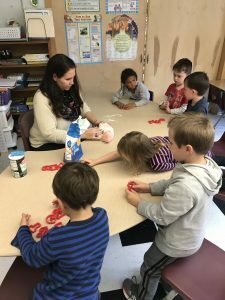 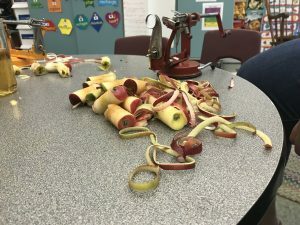 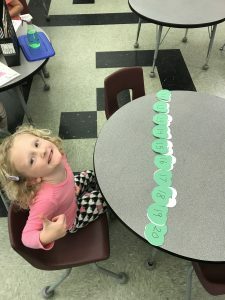 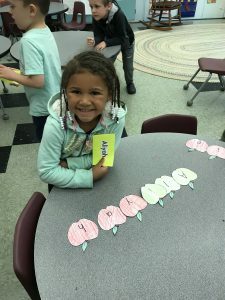 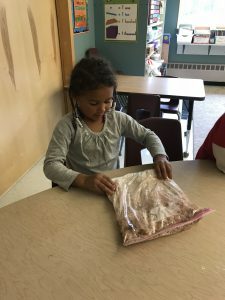 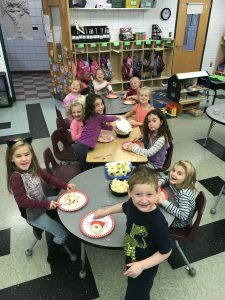 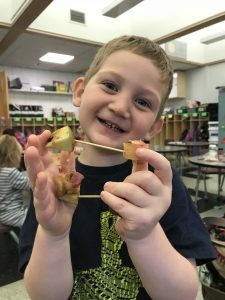 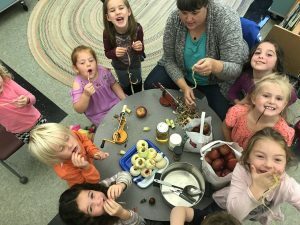 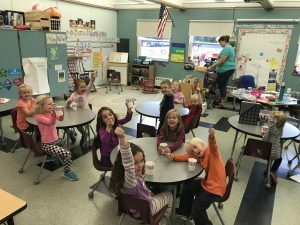 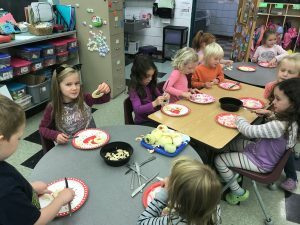 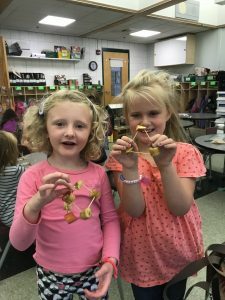 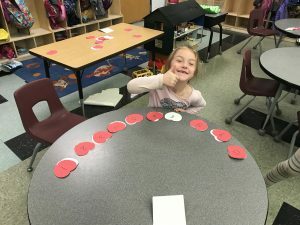 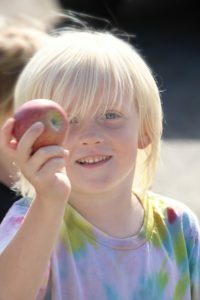 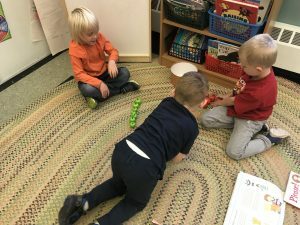 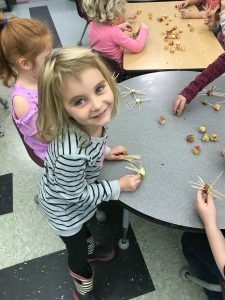 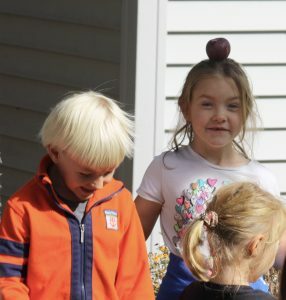 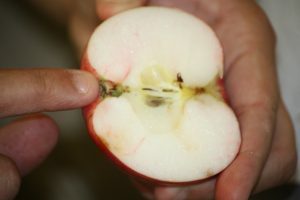 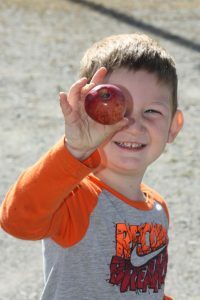 10/2/18 Kindergarten and PreK have been learning about apples and all the parts to an apple for the last couple of weeks. 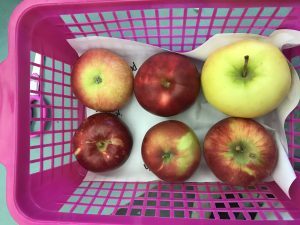 We’ve used them to count, paint, experiment, cook, dissect, read and sing. 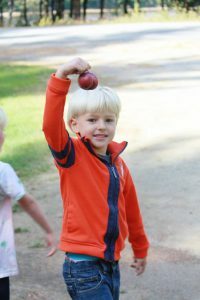 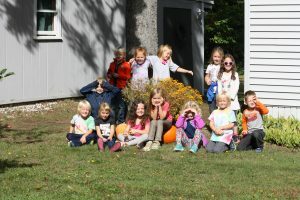 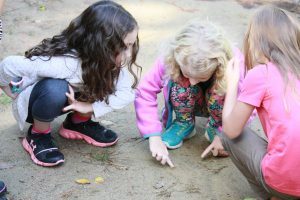 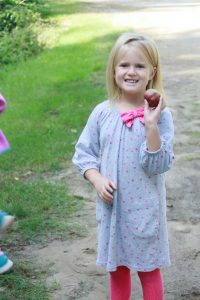 Last week we went on an adventure to pick apples around the neighborhood.